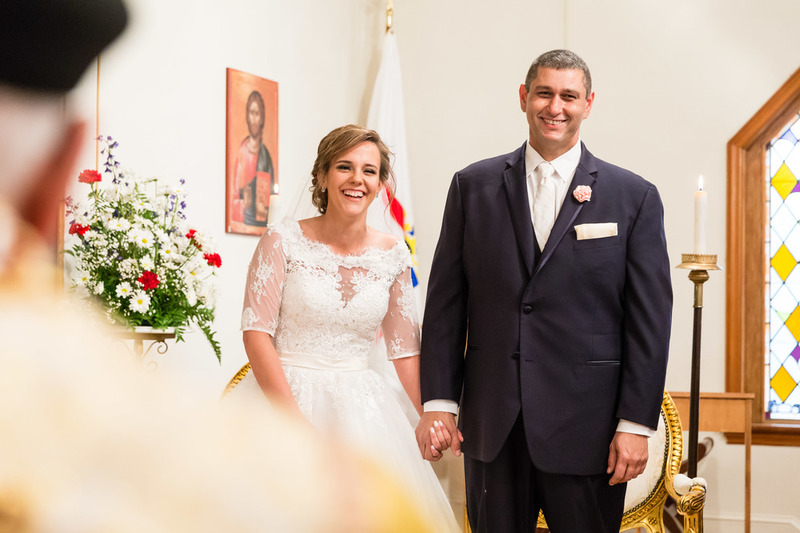 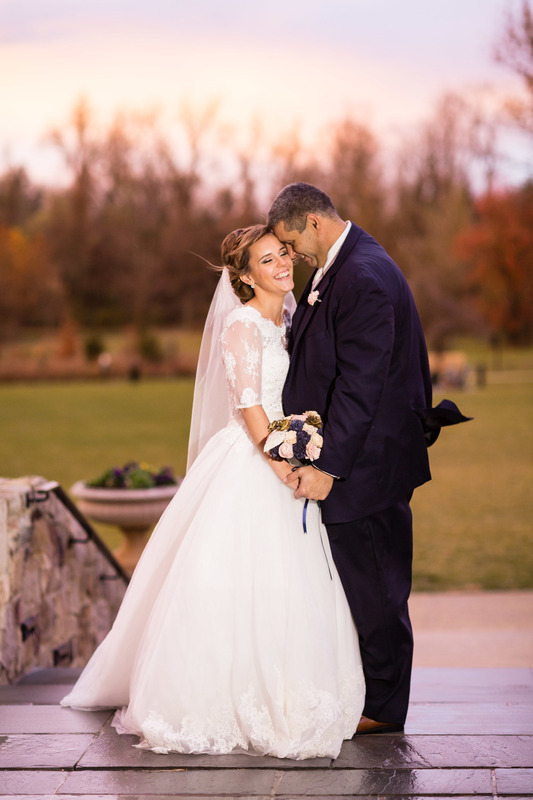 Kelsey and Simon were married at the St Michael the Archangel Anglican Church, with a reception that followed at the Salamander Resort and Spa. 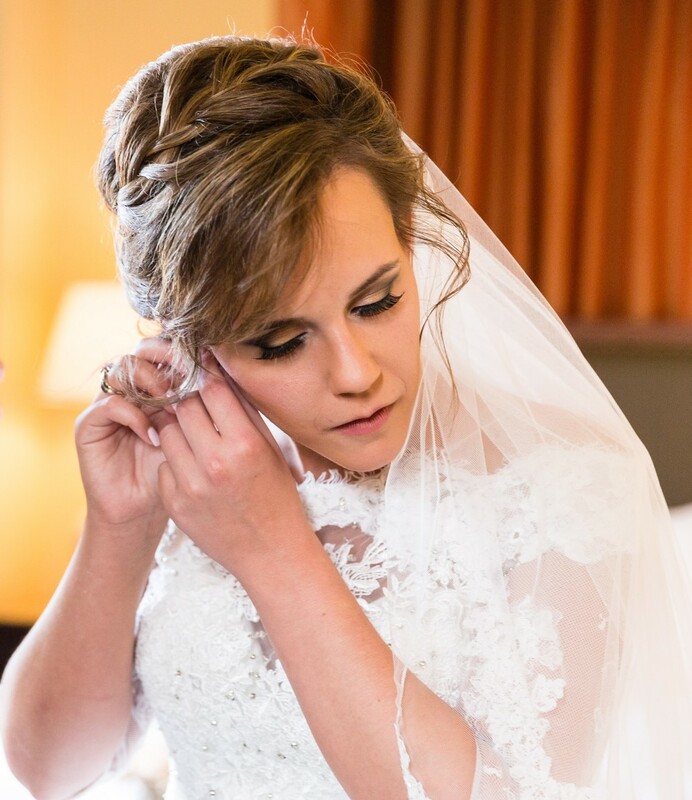 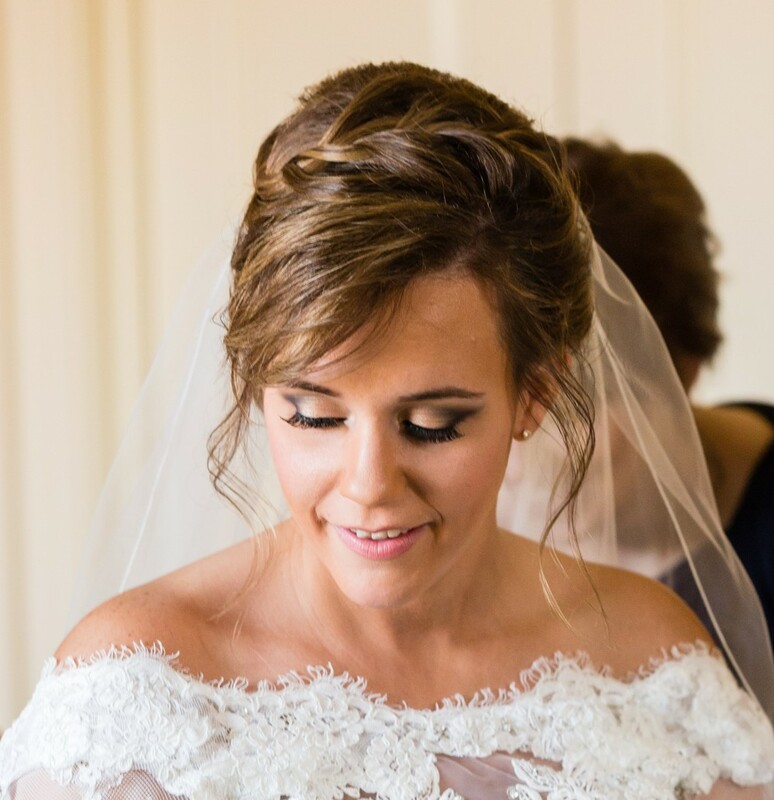 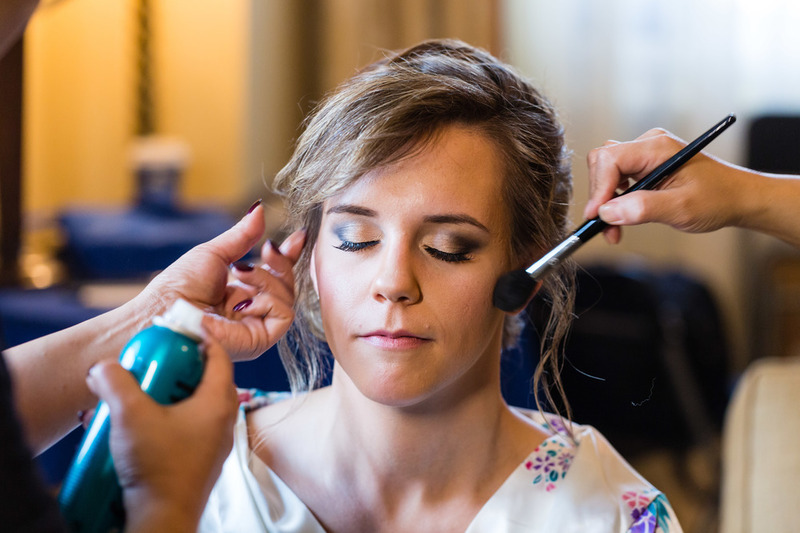 Kelsey’s dramatic eye makeup and soft lips really played up her features and she shone even though the ceremony crown! 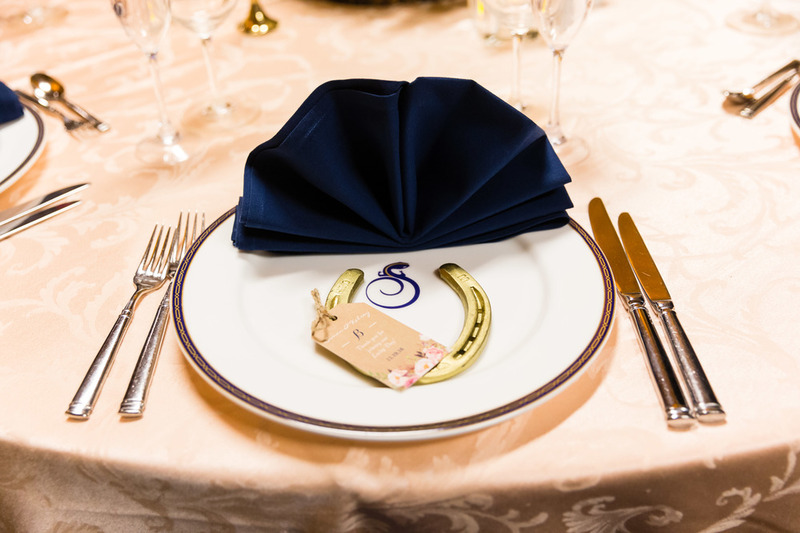 True horse lovers, they had decorated with lucky gold horseshoes and even had a 4-legged friend meet them at the reception! 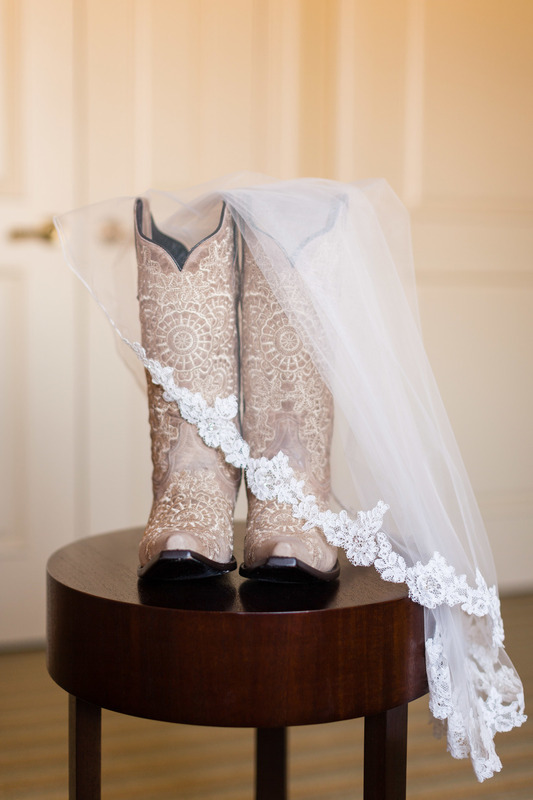 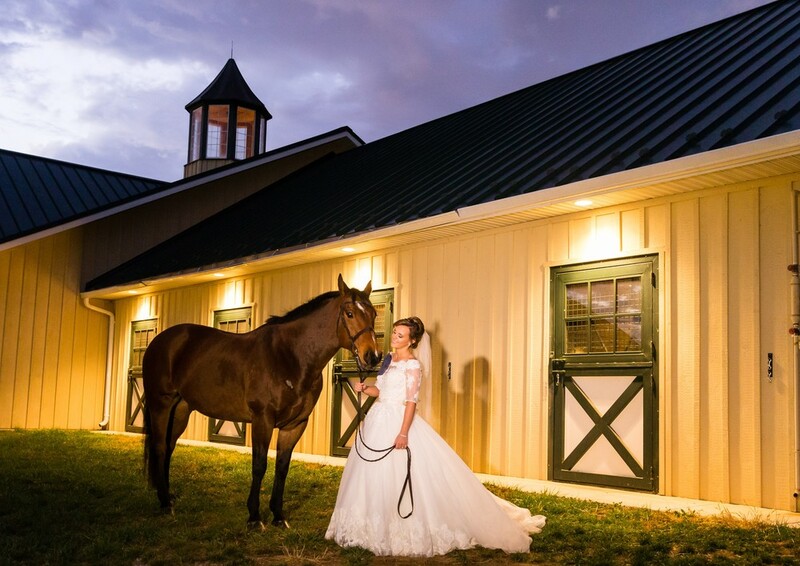 Kelsey was a very happy and sweet bride, laid back, and she even wore a pair of awesome cowboy boots under her stunning lace and tulle dress. 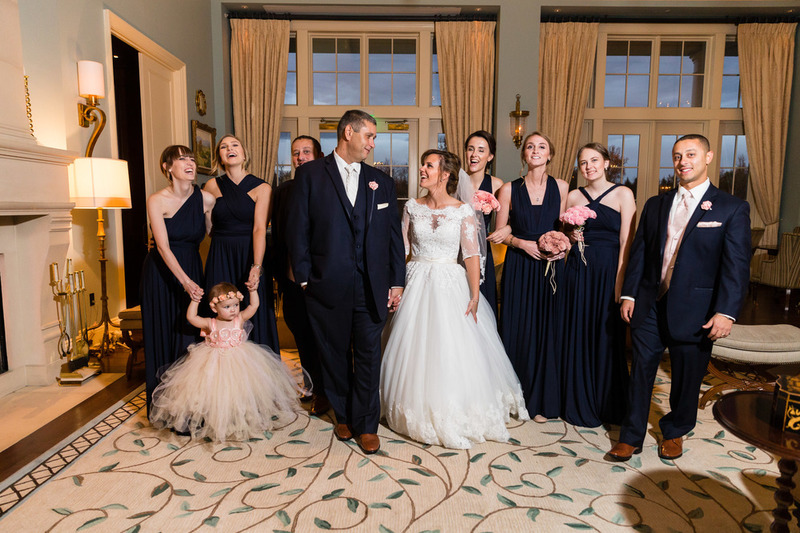 Getting Kelsey and her bridesmaids ready was so much fun - we love it when we can tell that the bride feels like a million bucks - her smile says it all! 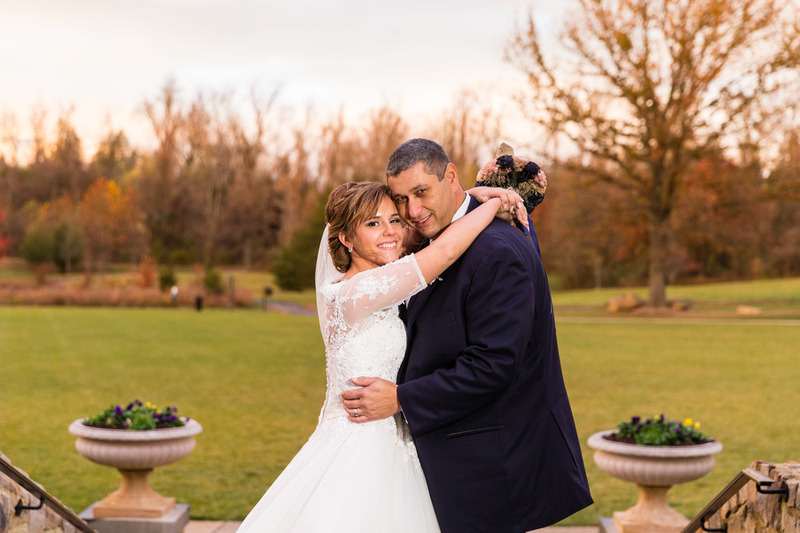 We absolutely love working with Darling Photographers - Darling really captures the true essence of a couple and these two just radiated love and happiness! 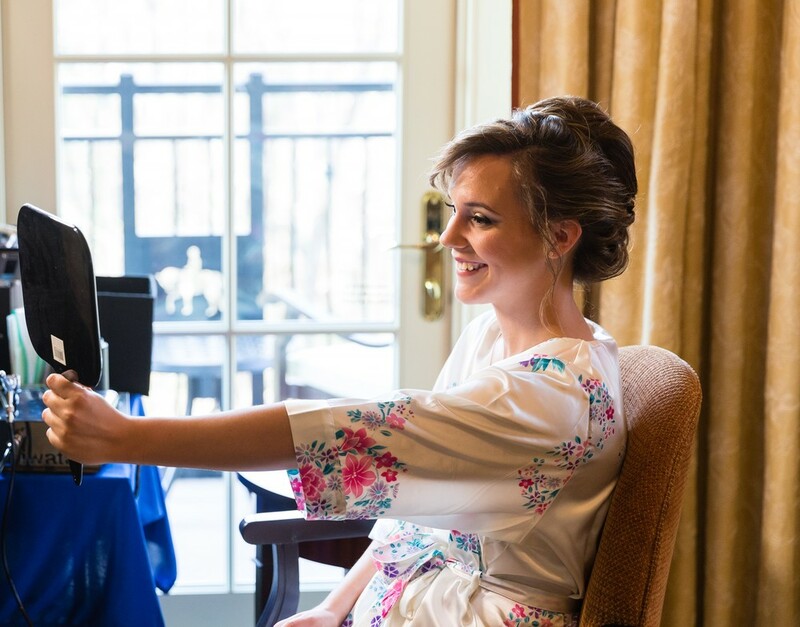 Thank you, Kelsey and Simon, for letting us have a part of your wonderful day, and we hope it kicked off a marvelous journey into married life together!